When you need reliable, responsive garage door service in Seneca County, Ohio, look no further than Quality Overhead Door. Family owned and operated since 1982, we offer high-quality products, exceptional customer service, as well as personalized care. We install and repair garage doors at homes and business, and we also offer a selection of fireplaces, awnings, storm doors and entry doors. 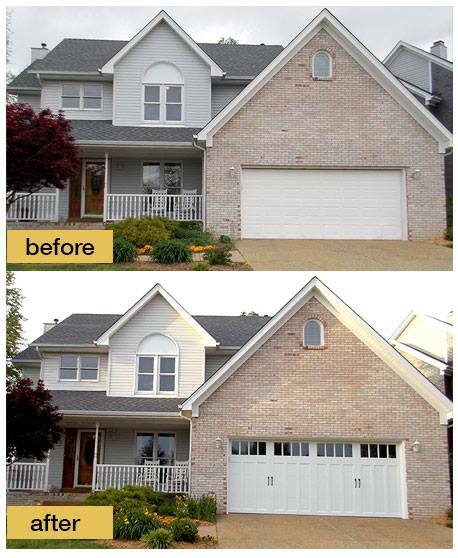 When you want the best in garage doors in Seneca County, Ohio, choose Quality Overhead Door. Whether you need the best in garage door installation or in garage door repair in Seneca County, Ohio, Quality Overhead Door delivers. We have a team of experienced technicians who are friendly, knowledgeable and fully capable of providing expert guidance as you consider your garage door options. They can service garage doors and openers of any make or model, and they only offer recommendations focused on what’s best for your garage and home. Find the best industry brands in our selection, including garage doors from industry leaders like Clopay®, Raynor, CHI and Wayne Dalton. Our selection of garage doors openers comes from respected manufacturers like LiftMaster, Genie, Chamberlain, Challenger, Allister, Moor-o-Matic and others. By offering products from these trusted brands, we help ensure you get the quality, durability and long-term value you want and need out of your investment. Selection is the key to finding the perfect garage door for your home, and Quality Overhead Door provides the largest selection of garage doors in Seneca County, Ohio. Choose from among different brand, style, design and material options to find the garage door that will complement your existing architecture and enhance your home’s curb appeal. 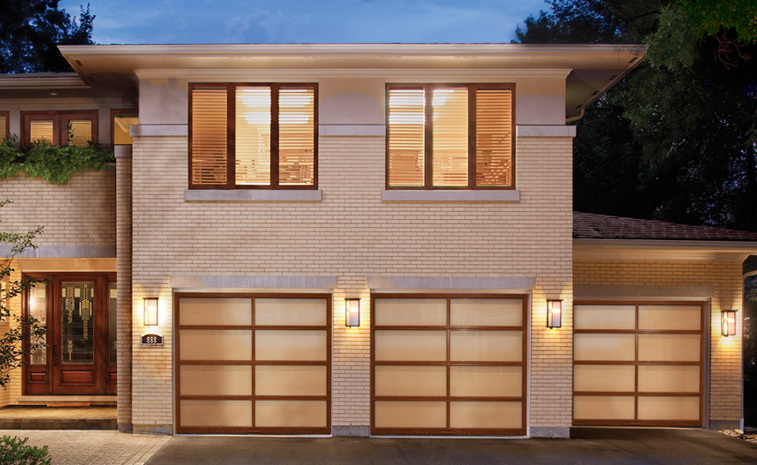 Just like our residential products, these commercial garage doors are made available through only trusted manufacturers known for delivering quality, durability and value. Enjoy a free estimate on any new garage door or opener. We think it’s important for you to have as much information as possible before making an investment in your home, which is why we deliver quotes that include comprehensive and straightforward pricing on new installations. Once work is complete, we provide a warranty on all parts and labor. We believe it’s important for us to stand behind our work, and that’s what we’re committed to doing after each job. We proudly serve Ohio communities and areas in Southeast Michigan. We come to work each day ready to deliver high-quality products and outstanding customer service. It’s this dedication to excellence that has helped us earn the Angie’s List Super Service Award and an A+ rating from the Better Business Bureau. You won’t find a better option for garage doors and garage door openers in Seneca County, Ohio. For more information about our products and services, contact us today.